Your donations help keep our ministry reaching the nations! 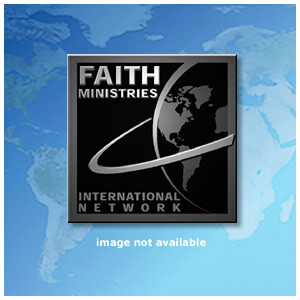 CLICK HERE to make a donation to FMIN. CLICK HERE to make an online payment for an FMIN Event. Get involved with people who are changing the way the world sees God! Opportunity to reach West Africa! Partners Frank and Sarah Tibangendeka in Uganda need your financial help for a problematic pregnancy. Women - Yes You Can! Are You A Dung Beetle?